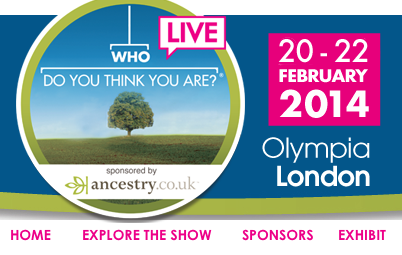 Who Do You Think You Are 2014 is due to take place at Olympia in London on Feb 20-22. This year's DNA Workshop presentations promise to be the best yet. Beginners will be particularly interested in the introductory lectures on DNA and how it can help your family tree research. 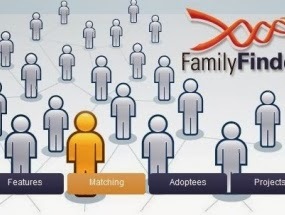 Autosomal DNA and it's application to genealogy is discussed in bespoke lectures on each of the 3 days. Specific lectures will discuss DNA projects in England, Scotland and Wales. Among the academic speakers, Prof Chris Stringer of the Natural History Museum draws on recent study findings to illustrate how Continental Europe and the British Isles were populated. Jean Manco picks up this theme and explores how the genetic makeup of Europe changed after the fall of the Roman Empire. 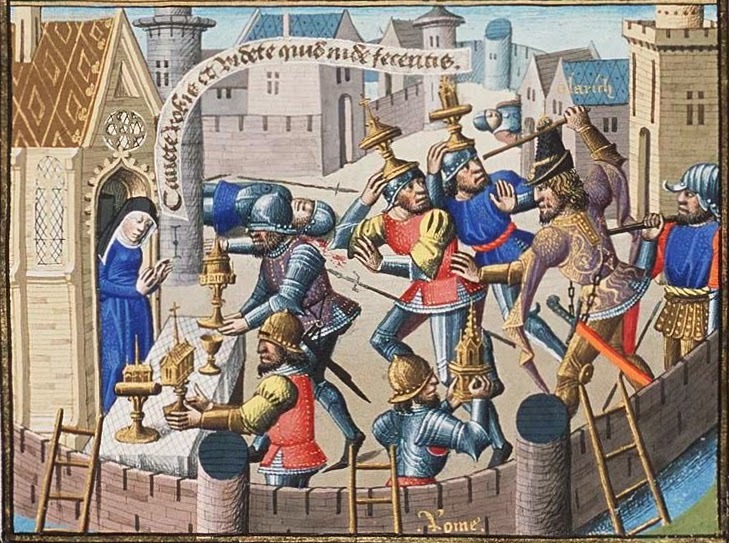 Moving forward in time, the plague that wiped out 50% of Europe's population is the theme of Kirsten Bos' presentation on The Black Death and the discoveries she made from the remains of plague victims found in Smithfield, East London. Andy Grierson reveals how the advent of commercial DNA testing has helped unleash the power of "Citizen Science" and in the process has led to some astounding discoveries. 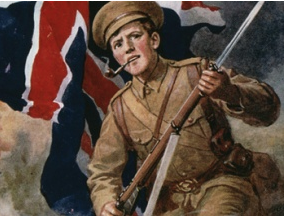 The use of DNA to help identify the remains of soldiers found on the Western Front is the subject of a fascinating presentation by Andy Robertshaw, complimenting the focus of this year's event on the 100 year anniversary of the start of The Great War. If you're in London in February, make sure you don't miss this event.